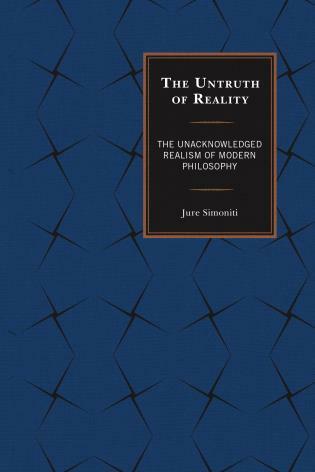 The Untruth of Reality, Jure Simoniti, in contrast, points out the necessary realist side of modern philosophy, arguing that the possibility of realism has always been there. 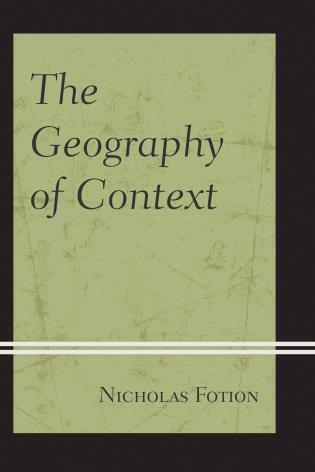 The epistemological self-inauguration of the subject goes hand in hand with his anthropological dethronement, the god-like centrality of the “ego” is constantly counterbalanced with his creatural marginality, the activity of the constitutive subject is juxtaposed with the growing indifference of the world, and the linguistic appropriation of the world simultaneously performs operations of the de-symbolization of reality. However, with these precarious equilibria, the conditions of possibility of realism have become more complex and intricate. 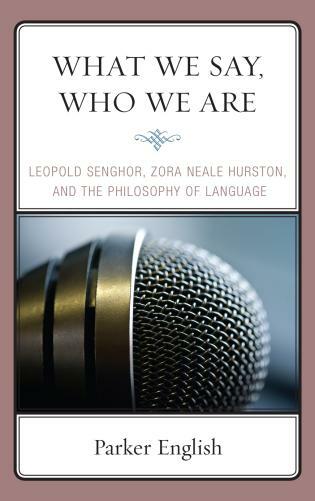 It is therefore the goal of this book to demonstrate how the paradigms of consciousness and language are not necessarily incompatible with realism, but rather open new and broader possibilities for the world behind and beyond consciousness and language to disclose itself. Jure Simoniti is a researcher at the University of Ljubljana. The Untruth of Reality, by Jure Simoneti, comes to us as a breath of fresh air. 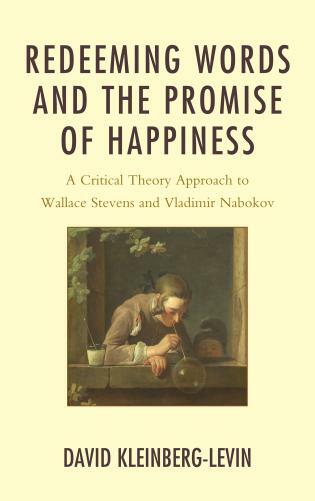 It reopens in front of us a possibility of philosophizing in a grand style, by rereading the history of modern philosophy and by showing how one-sided and limiting our prevailing interpretations of Kant, Hegel, and other major figures of the modern period have been. 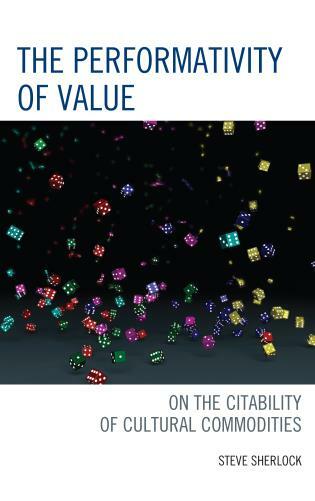 Together with the giants of Western philosophy, Simoneti asks big questions and revitalizes the entire discussion dealing with the relationship of reality and reason. 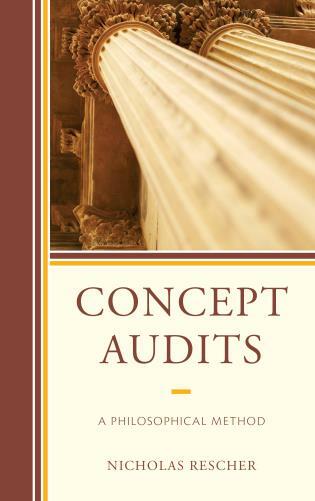 Whether one accepts or rejects Simoneti’s interpretations, proposals, and conclusions, this book provokes serious thinking. Enthusiastically recommended. 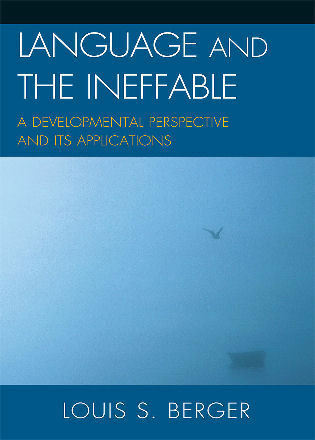 Simoniti’s book engages in a meta-philosophical reflection aimed at recovering the hidden possibilities of realism in modern philosophy. 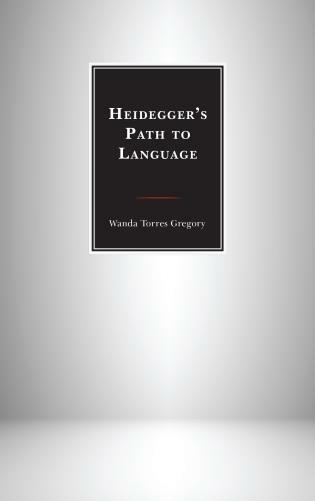 Vindicating the importance of Hegel’s “method of indifference,” Simoniti explores the prospects of a world released of the expectation of carrying truth and meaning, a thoroughly de-anthropomorphized world that lies “behind and beyond consciousness.” His insight is that such a world requires a new conception of truth, surpassing the constraints of language and cognition. 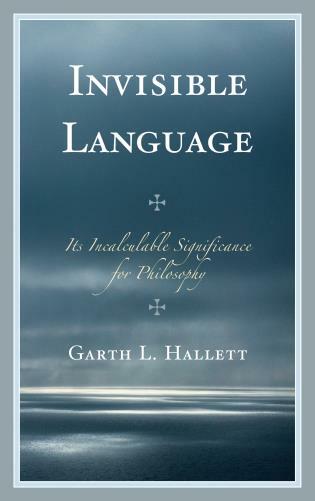 In its emergent quality, immune to the attacks of skepticism, this world opens up unbound possibilities for realism of a new kind, superseding traditional philosophical dualisms between reality and ideality, and reminding human beings of their cosmic unimportance. 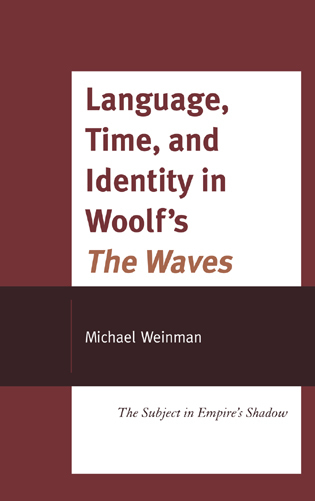 This is an ambitious intellectual project, written in the mood of someone who travels in the company of great philosophers, unapologetic and unabashed. We have been trapped in our correlationist cage, ever since Kant, unable to conceive of objectivity in any other way but through the lens of its correlation to the subject. 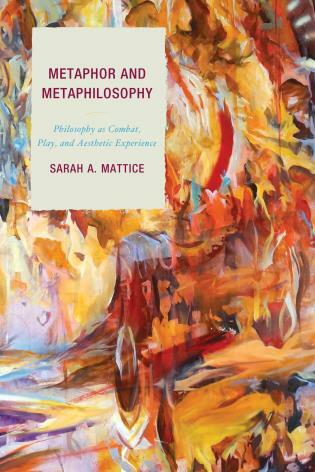 We should break out of it and reach for the Great Outside – such is the grand narrative going around and informing a large part of contemporary philosophy. There is nothing like this brilliant new book by a young Slovene philosopher to deflate and undo this narrative. 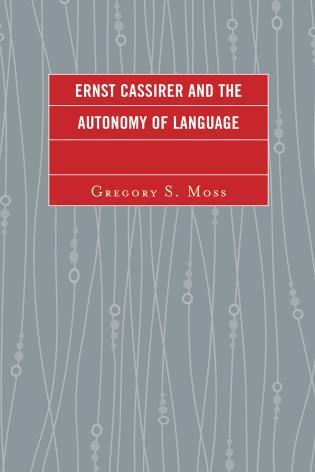 It lucidly points to another kind of realism which has been at work within the modern philosophical tradition and which went largely unnoticed. 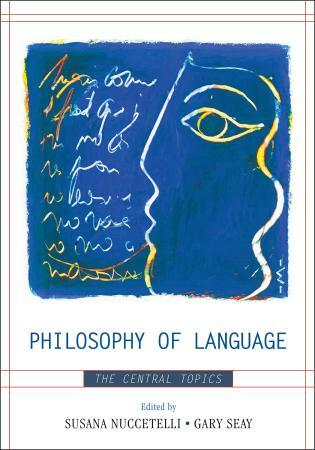 Jure Simoniti is a highly original new voice in philosophy, with the rare audacity to address the biggest philosophical issues and propose new patterns of thought. 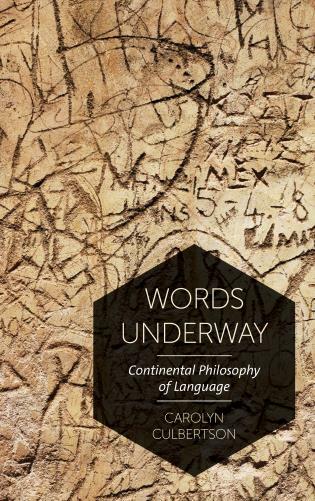 This book will be of interest to graduate students and scholars in the fields of German idealism, continental philosophy, philosophy of language, and philosophy of science.